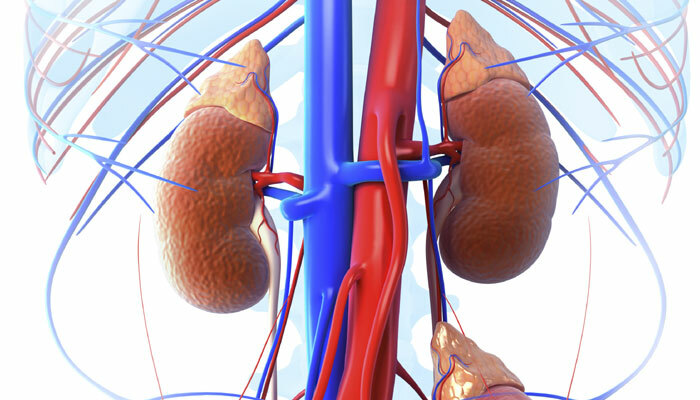 Once On Kidney Dialysis, Can Your Kidneys Return To Normal? A person who goes through a kidney failure is provided with two main treatment options to consider. Either the person can go for a dialysis or go for a kidney transplant. Out of these two methods, kidney transplants would cost a fortune. As a result, most of the people prefer to go forward with dialysis. Almost all the people who go through dialysis wonder whether their kidneys will return to normal after the treatment. After a kidney transplant, there is a high possibility for them to return to normal. Is it the same with dialysis as well? Keep on reading to find out the answer. The primary objective of dialysis is to remove wastes and fluids from your kidneys. As a result, dialysis has got the ability to fix the impaired renal function of the kidneys. When the kidneys are damaged, they are not in a position to remove excess fluids coming from your bloodstream and waste in an efficient manner. This can result in wastes, such as nitrogen to build up within the bloodstream. Dialysis has the ability to remove them externally. It is important to keep in mind that dialysis is not in a position to deliver effective results when compared to kidney transplants. However, the functionality of your kidneys will be improved by the treatment. Therefore, you no longer have to deal with the frustrating symptoms that are linked with kidney failures. You should also keep in mind that dialysis is not in a position to help you get your kidneys back to normal. It can only help you to avoid the negative consequences for a limited time period. But if you want permanent results, this will not be the best treatment option available and you will have to go through a kidney transplant. Dialysis has got the ability to regulate the electrolytes within your body as well. Your body is in need of a certain amount of electrolytes in order to function properly. With the help of electrolytes, you will be able to maintain your overall health. These minerals come into our body from the food that we consume. However, consuming too many minerals or a little amount of minerals can lead you towards health issues in the long run. Kidneys are responsible for filtering out the electrolytes within the body and helping you to maintain proper health and wellbeing. But if the kidneys are not functioning well, you will have to experience a variety of other health conditions. Dialysis is in a position to help you stay away from all those health conditions as well. Therefore, you will get the opportunity to experience a variety of benefits by the dialysis treatments. Even though it is not capable of helping you to get your kidneys back to normal permanently, you will be able to experience short term results. But if you can go through dialysis treatments on a regular basis, you will be able to experience permanent results.